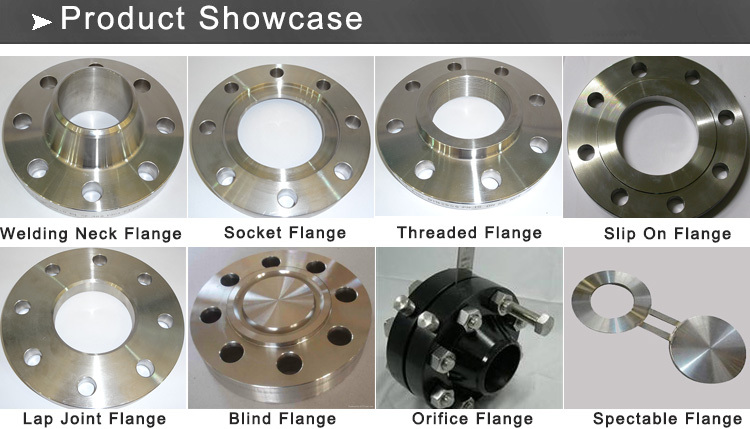 We specialized in suppling the stainless steel Flange and carbon steel flange (Welding Neck Flange,Threaded Flange,Slip On Flange,,Socket Welded Flange) for more than 10 years. A182 F51 Flange pressure is class 150 to class 3000,B16.5 Blind Flange Size is from 1/2 inch to 24 inch. Alloy steel ASTM A182 A182 F12, F11, F22, F5, F9, and F91etc. Package: 1.Standard export packaging (Plywood Case of Outside, Plastic Cloth of Inside). 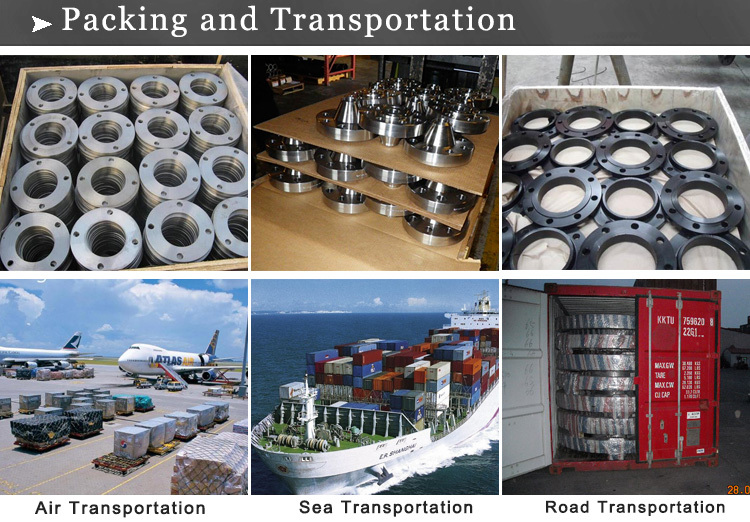 Applications: Water works, Shipbuilding industry, Petrochemical & Gas industry, Power industry, Valve industry, and general pipes connecting projects etc. 1. Professional Sales Team With More Than 10 Years Experience In Steel Industry. 2. Technical Engineer From Oil Company and Third Party Inspection Company. 3. One-Stop Service for steel industry, Especially for pipeline project application. 4. Rich Cooperation Experience With SHELL,Lukoil,Samsung Etc. 5. Competitive price,Fast Delivery Time,Excellent Service. 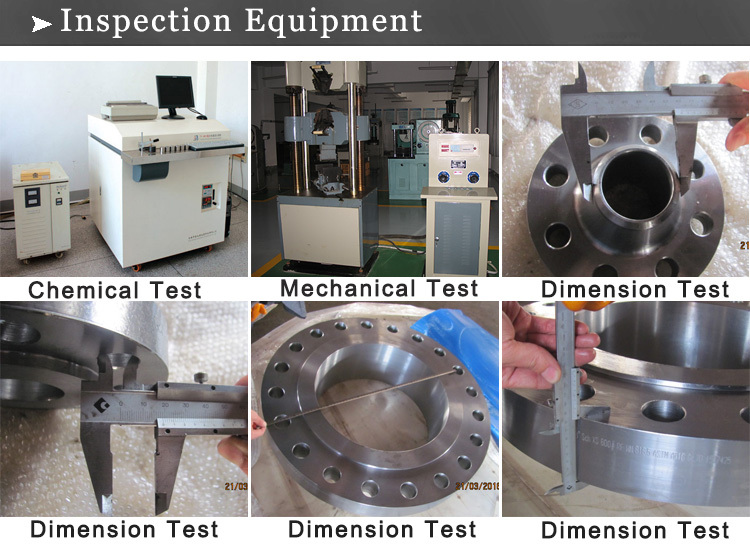 Quality control is the basic but most important point for qualification of the steel pipes/tubes&fittings. 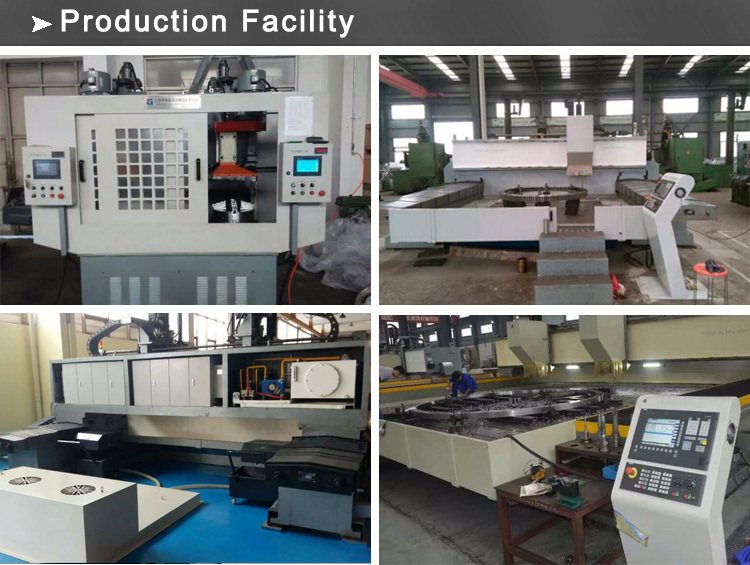 We carry out in-production supervision and after-production inspection for our products. We ensure that the products are produced,tested,and inspected strictly according to standard specification under supervision of our QA engineer during production. After production inspection is carried out by worldwide famous third party inspection company like BV,SGS,Intertek Etc.